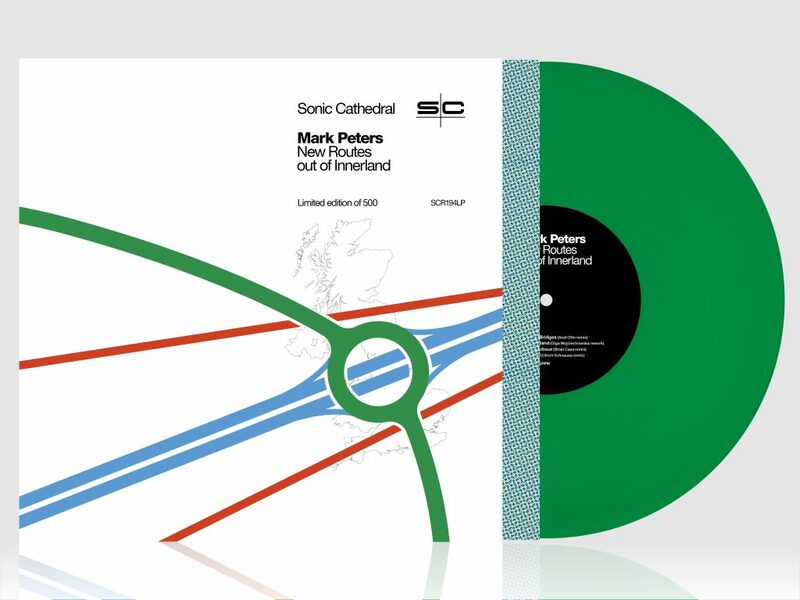 Former Engineers songwriter Mark Peters pays on final visit to his debut solo album Innerland on April 19, with the release of a collection of reworkings titled New Routes out of Innerland. Innerland was one of last year’s most surprising sleeper successes. An intentionally low-key album of windswept instrumentals inspired by Mark’s move back to his native northwest, it gave musical nods to Eno, Talk Talk, Vini Reilly and Richard Thompson, and first appeared as a limited-edition cassette at the end of 2017, before being expanded to a full vinyl, CD and digital release last April. Something about its beautiful simplicity struck a chord and slowly but surely – thanks to word of mouth, as well as the support of the likes of Lauren Laverne on BBC Radio 6 Music and positive reviews everywhere from Uncut to The Times – it worked its way into people’s hearts. By the end of the year it had also worked its way into Rough Trade’s top 10 albums of 2018 and, to celebrate, another limited edition vinyl only version called Ambient Innerland was released, an even more introspective iteration that stripped away all of the percussion. This new version, however, is completely different. 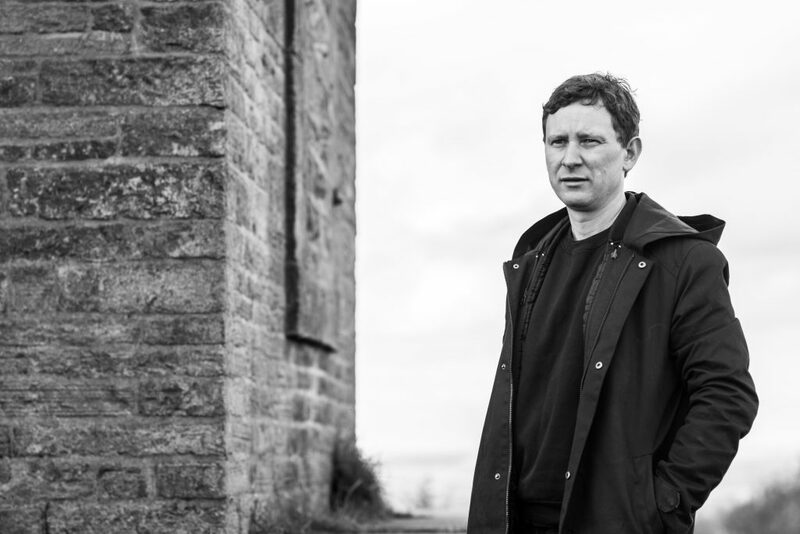 It finds Mark looking outwards, away from the bleak, post-industrial landscapes of Wigan, and inviting eight different artists from around the world to interpret and translate the instrumentals of Innerland into their own musical and geographical languages. German sound artist Andi Otto takes ‘Twenty Bridges’ and turns it into a weird world music groove, the cello recalling Arthur Russell, the rhythm Holger Czukay circa ‘Movies’; Polish composer Olga Wojciechowska sprinkles stardust all over ‘Mann Island’, morphing it into a slice of febrile, filmic techno; former Disappears and now FACS frontman Brian Case wrangles ‘Windy Arbour’ into a dark, dystopian drone; as previously heard last year on a limited edition lathe-cut 7” single, Ulrich Schnauss subtly re-frames ‘May Mill’ as elegiac electronica, the kind of oddity that could have graced a Tears For Fears B-side circa ‘Songs From The Big Chair’; Moon Gangs, aka Will Young from BEAK>, climbs ‘Gabriel’s Ladder’ and finds some delicate drone’n’bass; American producer and DJ Odd Nosdam takes his experience of working with Boards Of Canada and turns ‘Shaley Brow’ into a sinister tape collage, entirely in keeping with the murky history of the locale; E Ruscha V, the erstwhile Medicine guitarist also known as Secret Circuit, converts ‘Cabin Hill’ into Balearic Blue Nile; finally, Jefre Cantu-Ledesma lights up ‘Ashurst’s Beacon’ as an inferno of deliciously distorted shoegaze. All eight are so disparate and yet they hang together perfectly, resulting in an exciting musical journey to somewhere completely new. “It just seemed like the logical next step,” Mark explains of the decision to return to the eight songs of Innerland and hand them over to other people to translate. “A surprising but compelling iterative process unfolded, mainly through Marc Jones’ Ordnance Survey-inspired artwork and then later on with the vinyl release of Ambient Innerland, and it felt natural that it should be developed in this way. He doesn’t explicitly mention the 2016 referendum which saw the hometown that largely inspired Innerland turn in a vote that was 63.9 per cent in favour of the Leave campaign, but it’s clear that the looming shadow of Brexit made its mark on both the original and reworked versions of Innerland. Because it is wordless, it is clearly not an explicitly political record, but still very much a product of its times, and the strange mix of personal and political feelings that Mark’s return to Wigan stirred up. But why did such an introspective record appeal to so many people? Perhaps because something so escapist and evocative of open spaces is a panacea for the times we are living through. As for what happens next, Mark says that some solo live shows and a third collaborative album with Ulrich Schnauss are on the horizon. Does this mean he will be leaving Innerland behind for good?